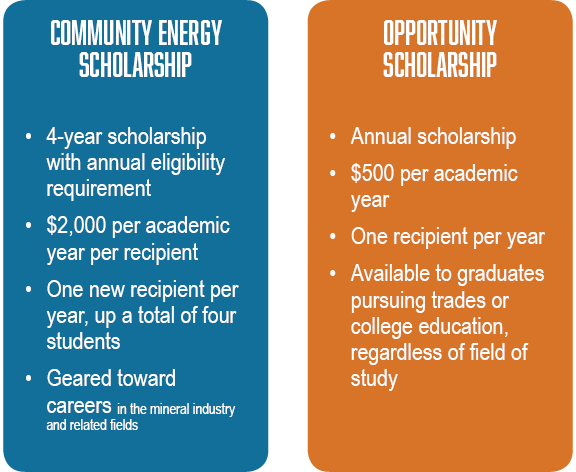 March 1, 2019 – Strata Energy, Inc. (S trata) has issued its annual invitation to Crook County high school students to apply for Strata’s Community Energy and Opportunity scholarships. 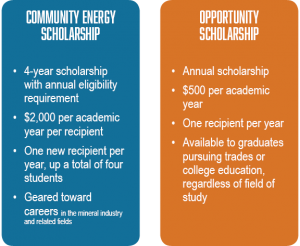 The Opportunity Scholarship and Strata’s original Community Energy Scholarship are available to students graduating from a Crook County high school or Crook County accredited home-school program. Students may apply for either scholarship through May 1, 2019. 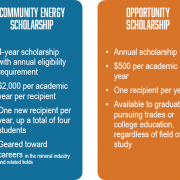 Applications and detailed eligibility information are available on our scholarship page, or through Crook County high school guidance counselors. Since the start of the scholarship program in 2013, Strata has awarded over $16,000 to Crook County students.